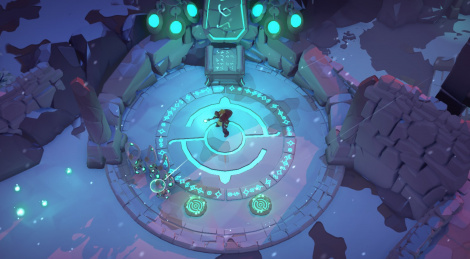 After two episodes of Space Run, French developer Passtech Games is back with Masters of Anima, an action-adventure game in which you play the role of a summoner. For older gamers among you, it will be a bit reminiscent of Diablo and its Necromancer, or even Overlord or Pikmin, a good reason to be curious and read what we think about it. 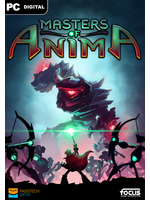 Masters of Anima is a good game which will keep you busy for more than 10 hours. Thanks to solid gameplay mechanics which work surprisingly well with a gamepad (the game even recommends you use one), Passtech Games' title manages to overcome its minor flaws. Though it's hard to deny the feeling of repetitiveness that eventually comes with it, notably because of the lack of variety in terms of enemies, the game is neither too long nor too short, which makes it a perfectly commendable title to anyone interested in the genre.